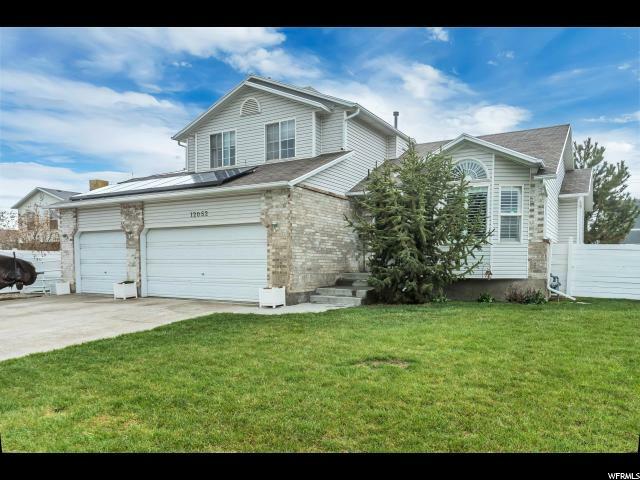 All VICTORIAN STATION homes currently listed for sale in Riverton as of 04/26/2019 are shown below. You can change the search criteria at any time by pressing the 'Change Search' button below.
" Beautifully updated large home on a huge park-like lot. There are 2 master suites...one on the main and the other upstairs. There is a gorgeous chefs kitchen with beautiful granite counters, stainless steel appliances, and custom cabinets. The huge additional master on the main is elderly or handicap friendly with wide doors and a roll-in shower. The rooms are large and open. The gathering spaces are inviting and it's great for entertaining inside and out. The back yard is like few you will ever see, with its huge lawn with low-cost irrigation water and the mature trees and flowers. There is a 3 car garage and a workshop. There is plenty of parking with an oversized driveway and paved and secured RV parking areas. This home is in a quiet cul-de-sac in a great neighborhood. Come and drive by and see for yourself. You will absolutely be amazed at this home inside and out. We have an open house scheduled for April 27th from 10 am to 2 pm, or you can call for an early showing." 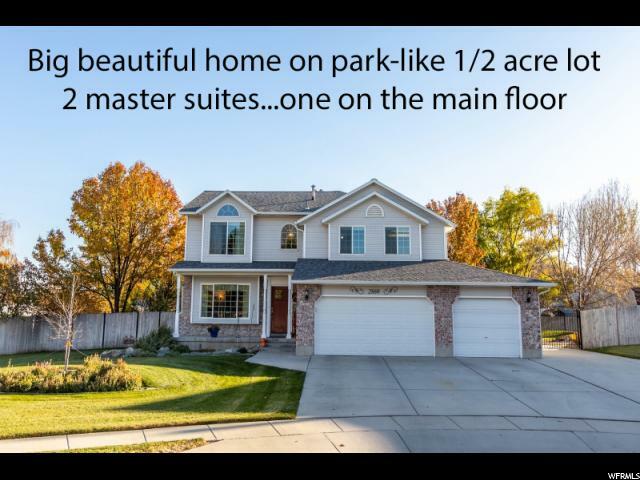 "Half acre in Riverton! With the feel of living in the country, your family will feel right at home in this beautiful Multi level home,with Vaulted ceilings, granite countertops, oversized garage,with RV parking and a 4 stall barn with large turn out or riding arena.Out buildings to store all your toys. New HVAC with Central Air and salt less water softner.This home has it all"